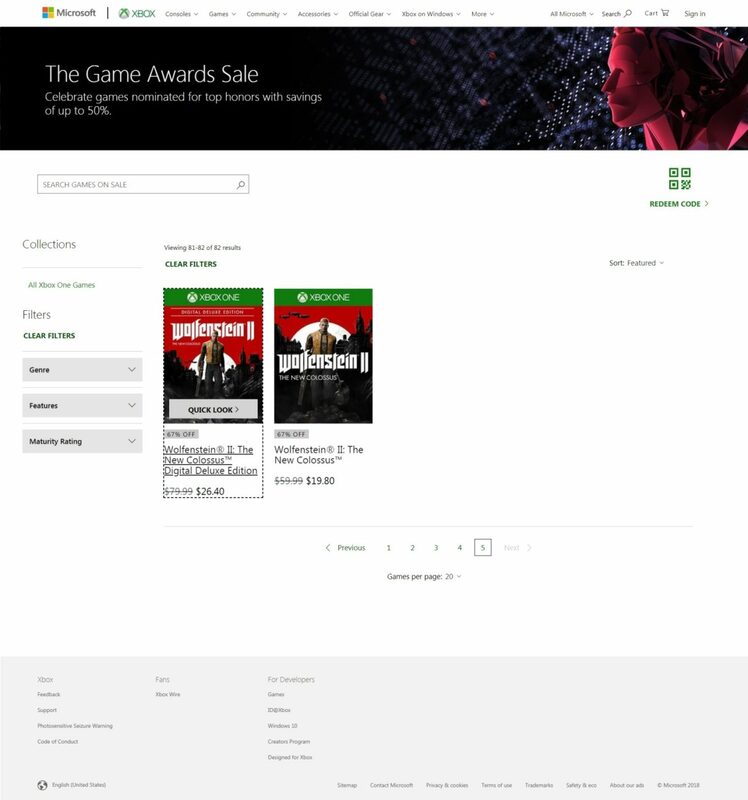 Microsoft has rolled out the Xbox store The Game Awards sale. 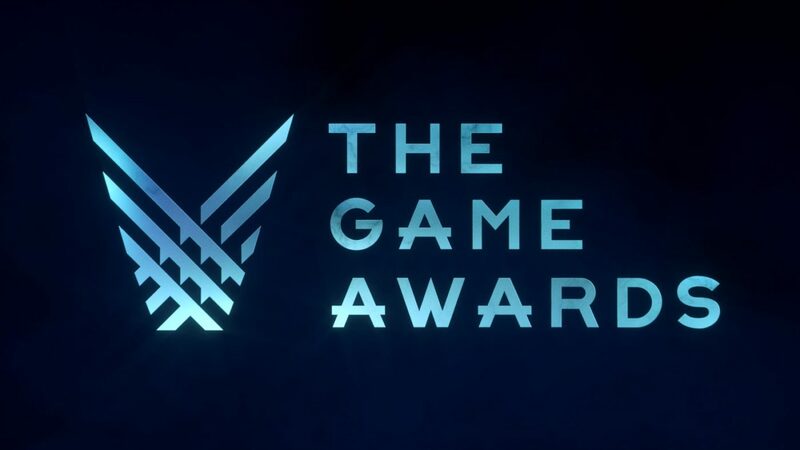 and as one can expect, it’s full of titles that are in some way or form, connected to the recently concluded The Game Awards! Big-name titles like Red Dead Redemption 2, Call of Duty: Black Ops 4 and more can be bought digitally at discounted prices. Check out the complete list of games discounted below. In case that’s not your cup of tea, this week’s Deals With Gold and Spotlight Sale have also rolled out, and you can check the complete list of deals for that right here. If you’re looking for cheap Xbox One controllers and more, we’ve rounded up last week’s online deals in one handy place.